When VNA arrives at your door, you can expect to be taken care of, wherever you call home. 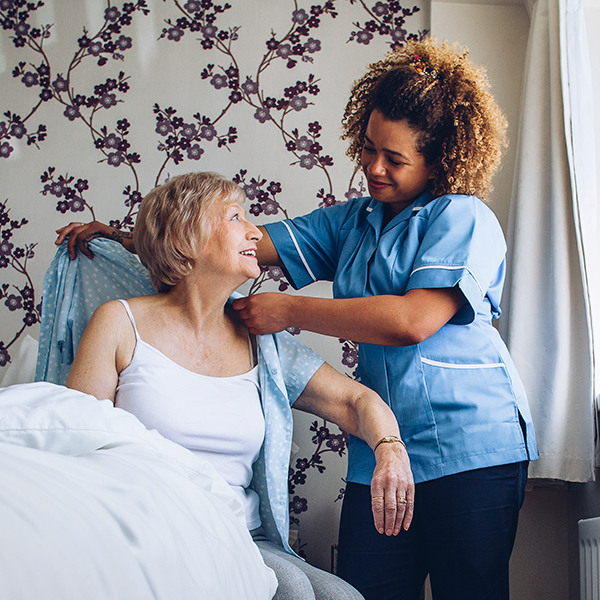 Backed by a tradition of nursing, VNA offers a wide range of in-home and community-based services to individuals of all ages and stages of life. 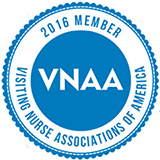 VNA is a team of more than 400 expert healthcare professionals and caregivers. 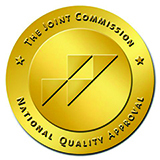 We are dedicated to providing the highest quality care to residents of Omaha and Council Bluffs. 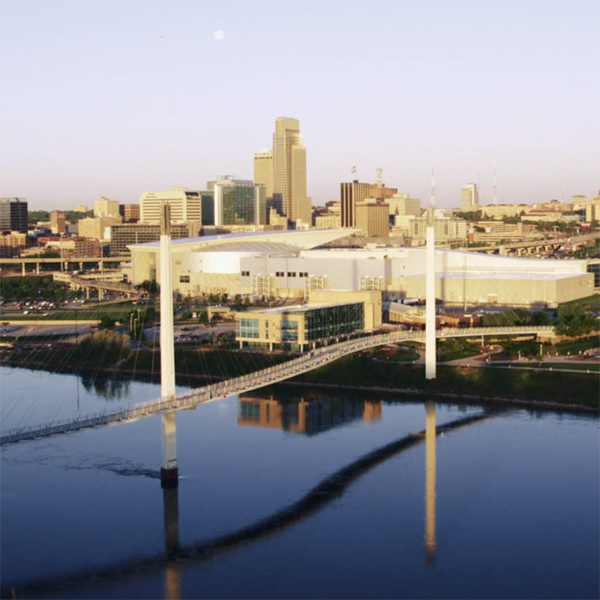 As healthcare evolves and as our community grows and changes, we advance — providing innovative leadership and thoughtful solutions across the Omaha/Council Bluffs metro area. For more than a century and counting, our community has counted on us — to provide expert and compassionate care to all, no matter their age, income or ability. We believe that everyone deserves the best care. Inspired by the vision and ambition of one woman, Anna Millard Rogers, VNA of Omaha was created in 1896. 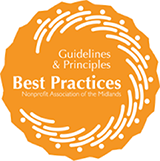 Hospitals, caring citizens and special organizations soon after began to mobilize alongside Anna, realizing the community’s health needs and concerns and the opportunity and difference VNA could make. In 1917, Visiting Nurse Association of Council Bluffs was formed. 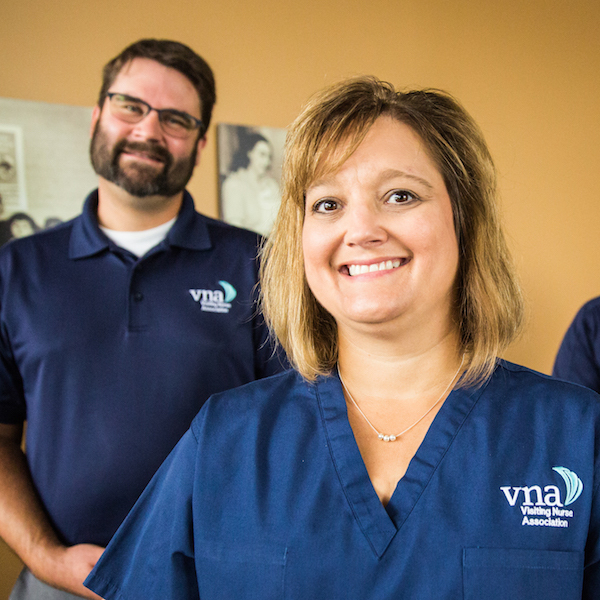 Economic downturns, health epidemics, world wars, inventions of immunizations … with each passing decade, VNA became a critical resource in providing home care and health services to the communities it grew to serve. 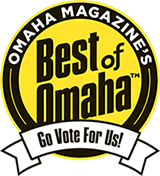 Today, VNA of Omaha and Council Bluffs continues to be recognized for being the trusted in-home care provider at the forefront of innovative skilled health services and compassionate caregiving. 120 years ago, VNA was a voice for community health. Today, we are advancing tomorrow’s healthcare.